United Cooperative is a full-service cooperative offering feed, grain, agronomy and energy products to farmers and consumers in the Midwest. 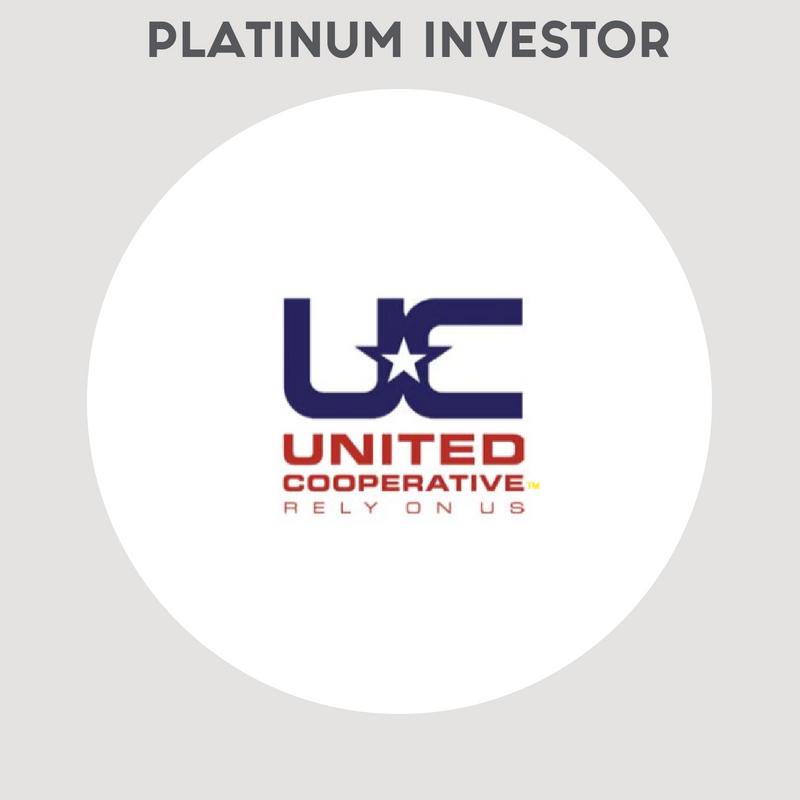 United Cooperative exists to provide its patron members with the best possible value and return on investment, and aims to provide all its customers with professional, exceptional service. 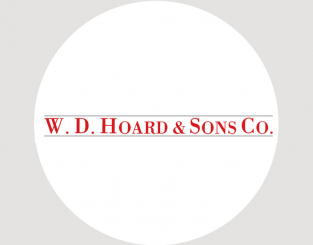 As a result of several mergers and acquisitions, indicative of the grain and farm supply cooperative industry through the 1990s to today, the company grew beyond the county lines, and the name was changed to United Cooperative in 1998. The timeline below outlines the history of United Cooperative and chronicles its growth to be Wisconsin’s largest farmer-owned grain and farm supply cooperative. United Cooperative is ranked #45 on USDA’s TOP 100 Agricultural Cooperatives list (2017).